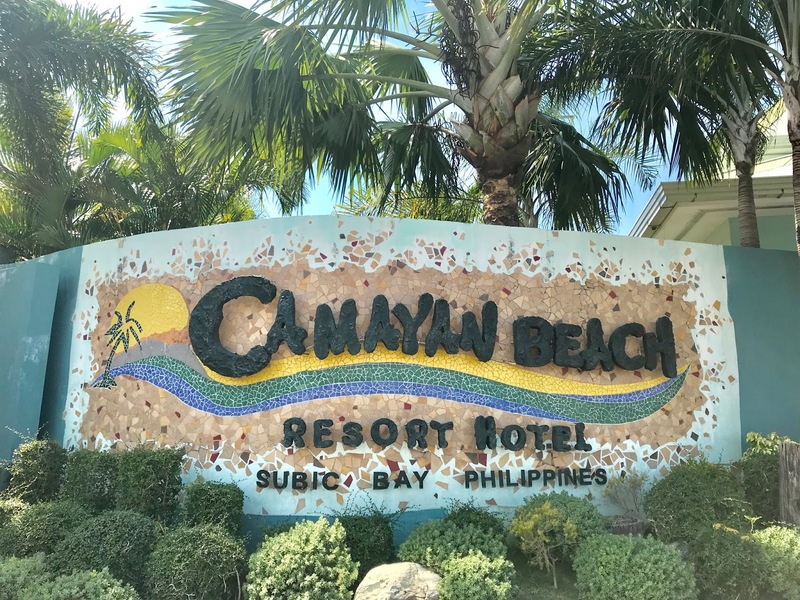 Camayan Beach Resort is a beautiful destination where you can enjoy both forest feels and at the same time feel the waves of the beach. 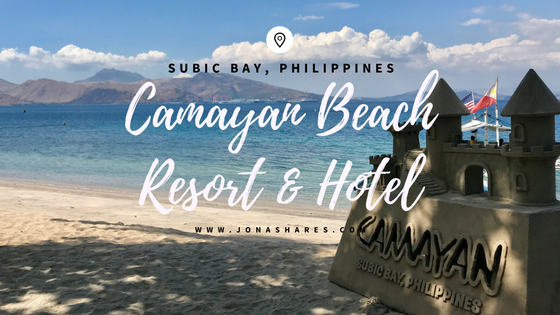 The resort is located at Subic Bay Freeport Zone in the province of Zambales, Philippines. Ocean Adventure is just beside the resort. Who would not love to see the mountain view while sipping your coffee and enjoying your breakfast. Rooms are very cozy, I am lucky I get the one in the ground floor and just few steps from the beach.